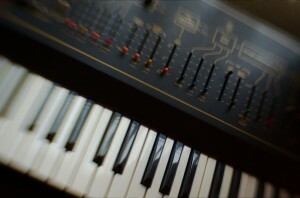 15ips & 30ips captured via RMG international studio master 900. 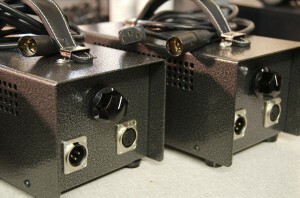 Presets calibrated for 0VU @ -20, -18, & -10 DBFS studios. 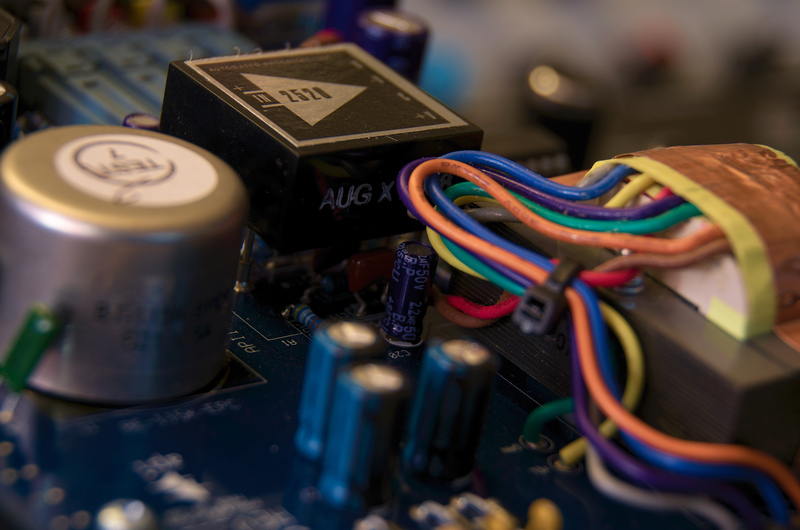 Program rates available @ both 96khz & 44100hz. Hello. Would you please offer installation instructions for those of us that are new to Nebula? How many programs are included? 6 total from 2 master vectors. Wow!!! Never heard of this deck till now. What a great sound! I love my R2R, but this takes it to a new level of quality. 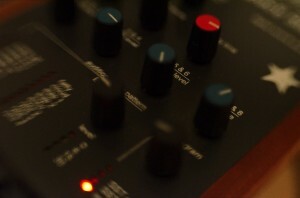 I love the 30ips -10 on mixes/mastering. It adds clarity, tons of character, and unbelievable PUNCH! These are the only 30ips progs that don’t compromise the bass at all, but actually enhance it. Great one, Eric! As always, thank you, and thanks for your great prices. If I work in 44,1 kHz in Cubase, should I go for the 96 kHz or 44.1 kHz version? 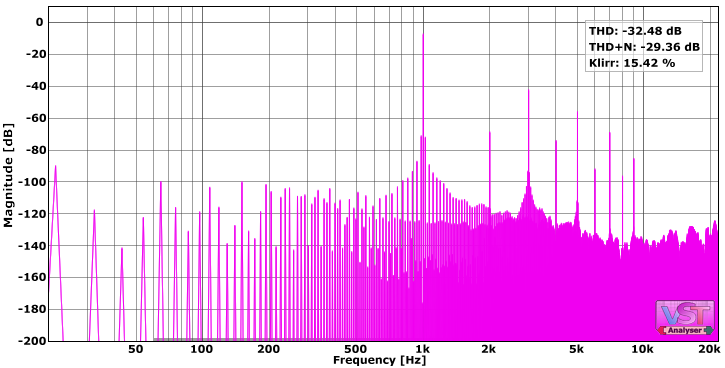 As long as Nebula downsamples 96 kHz > 44,1 kHz is there a good reason to use the 44,1 kHz version? Probably, but I don’t know why. 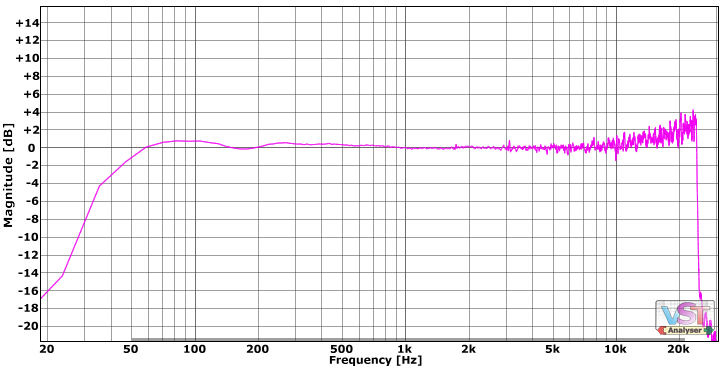 I downloaded a demo of AlexB’s 73eQ (96 kHz) and it sounded very good. Some people are put off by Nebula handling the SRC & the extra time it takes to load. 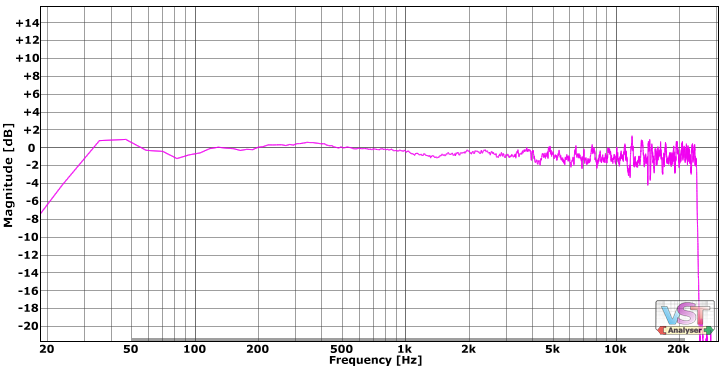 If you work at both rates I recommend the 96khz. What attenuation on the Input of Nebula would you expect to use if sending 0dbfs Sine Wave to Nebula running the Nag library? I am noticing that the model clips considerably – Just trying to establish if I have another problem or if you would expect to have to attenuate the input quite a lot with this library. Depends how hard you would like to drive the tape. I would use the -10 program & pull back the input -10. This program has 0VU @ -10, this gives you +10 db of drive over 0vu. 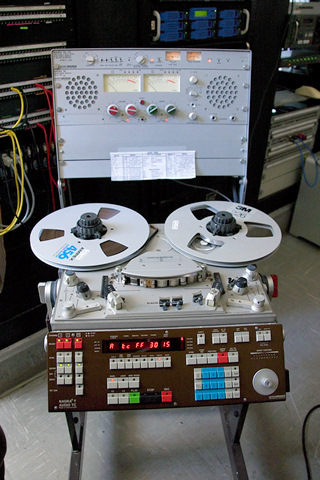 I purchased both the Nag tape and the Iron EQ – both at 96khz. On occassion I do work at 44khz, is it possible to arrange a download of the lower samplerate versions or do you expect a full new purchase for these? 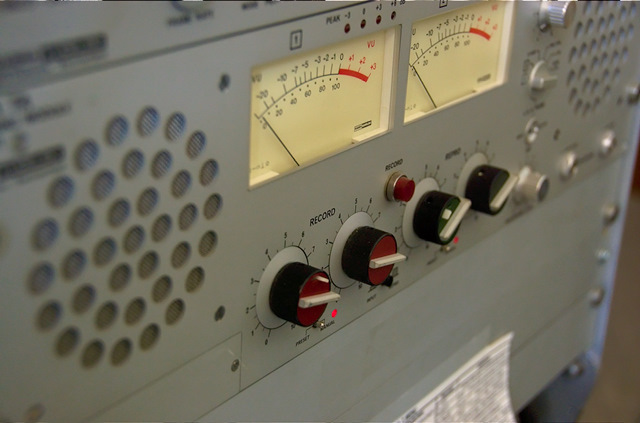 Nebula handles SRC when your running at lower rates then 96khz. when you say -10 is it peak o Rms levels? can you please contact me regards my purchase…? I have replied to every one of your emails, & from 3 different email accounts/services. Can you send me a working or alternative email address I can reach you at? sounds great by the way ! keep up the good work…! can you please explain what the attack and release sliders are doing to the sound? Very happy with your product! 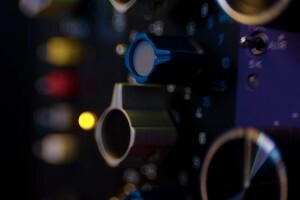 Q.5.2 Why can you adjust attack and release on a preamp simulation? The attack and release sliders in this case represent values concerning the operation of the internals of the Nebula engine (CORE I and following cores), specifically the way in which it switches between kernels. 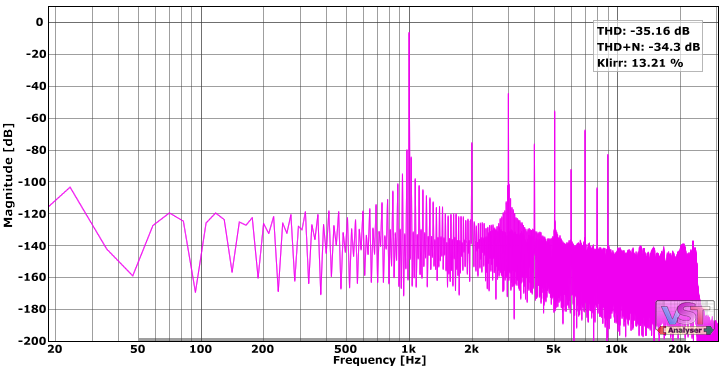 For example, if you have an attack of 1 ms on a preamp it switches kernels at a 1 ms slew rate. Think of these parameters as essentially being the controls of an envelope follower. It is a good idea to keep these values low, as doing so will make Nebula emulate sampled equipment with a behavior that is closest to that of the original equipment. Just want to know it for sure this thing will not run with my nebula 2. Have to upgrade to nebula 3? Thanks. It was made with Ne3 3 Pro in mind, I’ve never tested it with ver 2. Is this based on the Nagra T-Audio? 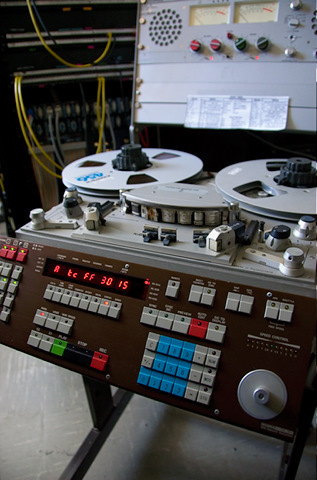 Just so I’m totally clear the -10 program is -10dBFS = 0dBVU on the tape machine? 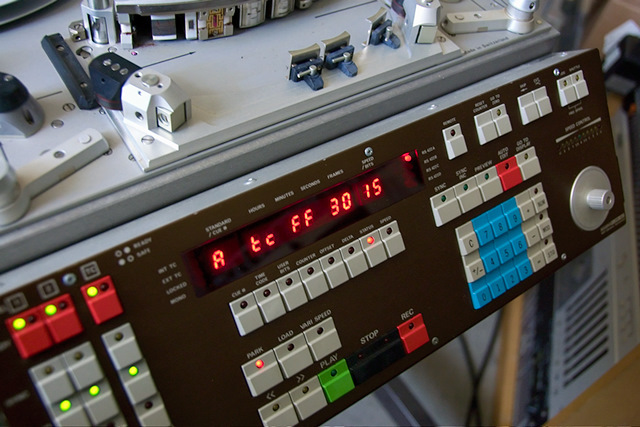 And so the -18 program is -18dBFS = 0dBVU on tape machine and -20 program is -20dBVU = 0dBVU on the tape machine? I’m loving the sound. Just wanna be clear about the gain staging. Sorry there is the manual? Hey Eric, I have a question. Why would I not be able to switch to timed kernels in the mast page in nebula when running nag tape? Put the tape on one of my mixes and I like what I’m hearing a lot. Big sound. Got two questions. 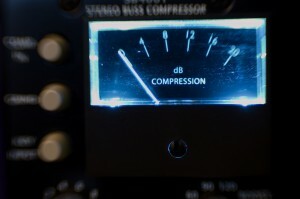 Does it compress the signal like tapes do ? For example R2R library does not do that from what I heard and Tim P’s libraries do. Since Nebula’s detector is mono should I split stereo signal in Metaplugin for example and use two instances of NAG Tape on each signal ?